Paintball in Essex and you'll have a selection of great venues to choose from each boasting great on site facilities. The Billericay venue is probably the most central for paintball Essex, this great park has 4 brilliant fields each with a different objective or scenario to test your paintballing skills to the max. The park has great transport routes to make it easily accessible from anywhere in the Essex county. 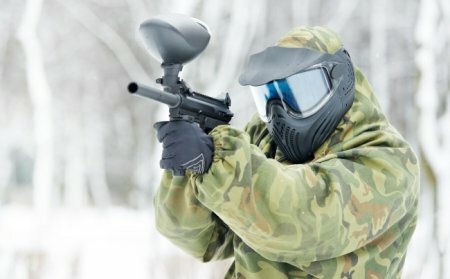 The other venues may offer a good alternative also, Paintball southend has recently gone through some upgrades making its base camp and paintball fields some of the best around. The North London venue in Broxbourne, Bishops Stortford and Colchester can also be more convenient for our Essex paintball customers.